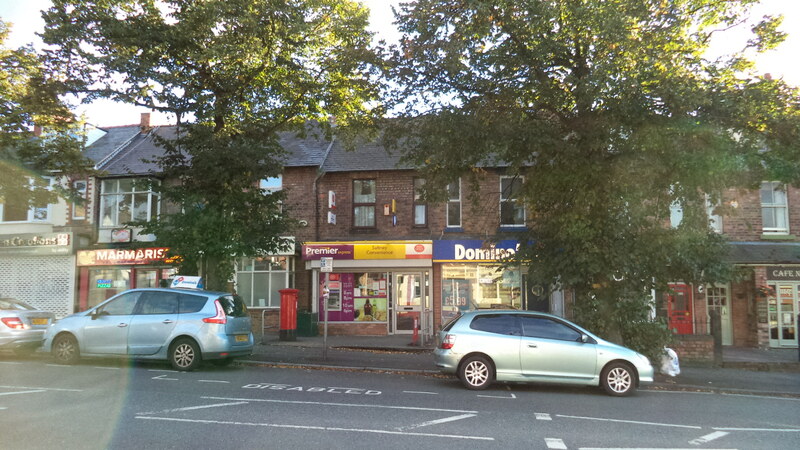 Prominent corner shop unit forming part of local shopping parade. 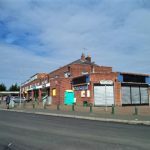 The property is situated in the expanding residential area of Broughton 6 miles due west of Chester and close to Airbus UK along with the Broughton Retail Park. As well as serving a local residential community it has excellent road connections close by via the A55 Expressway to North Wales, Cheshire and other motorway systems. 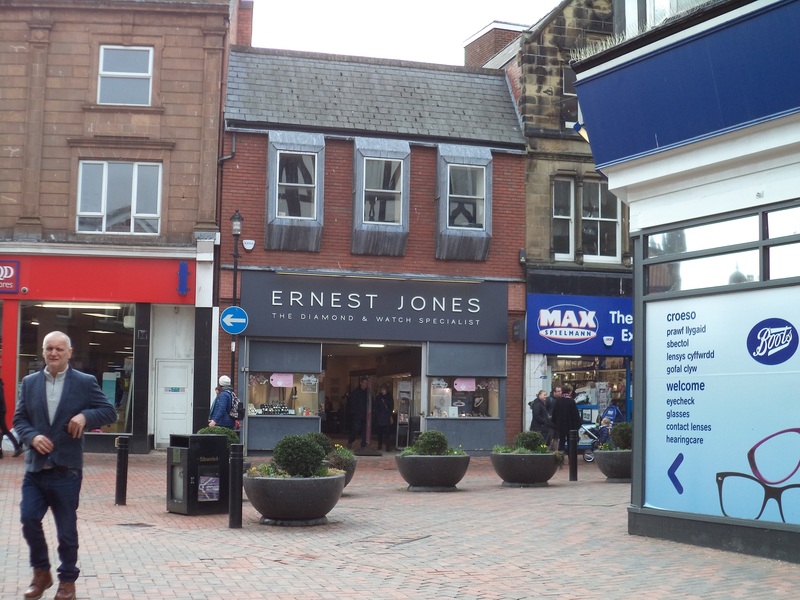 The shop is available on a new full repairing and insuring lease for a term of years to be discussed. Interested parties are, however, advised to make their own enquiries to confirm these figures and to ascertain whether Small Business Rates Relief could be applicable. 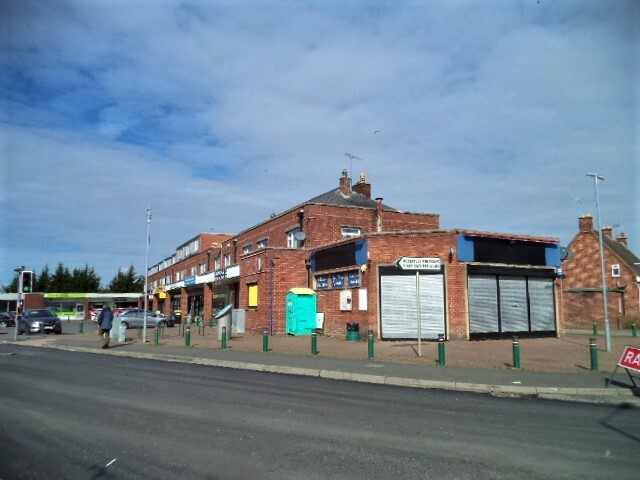 Currently A1 use but alternative uses considered subject to planning consent being obtained.